I like today because I had fun. 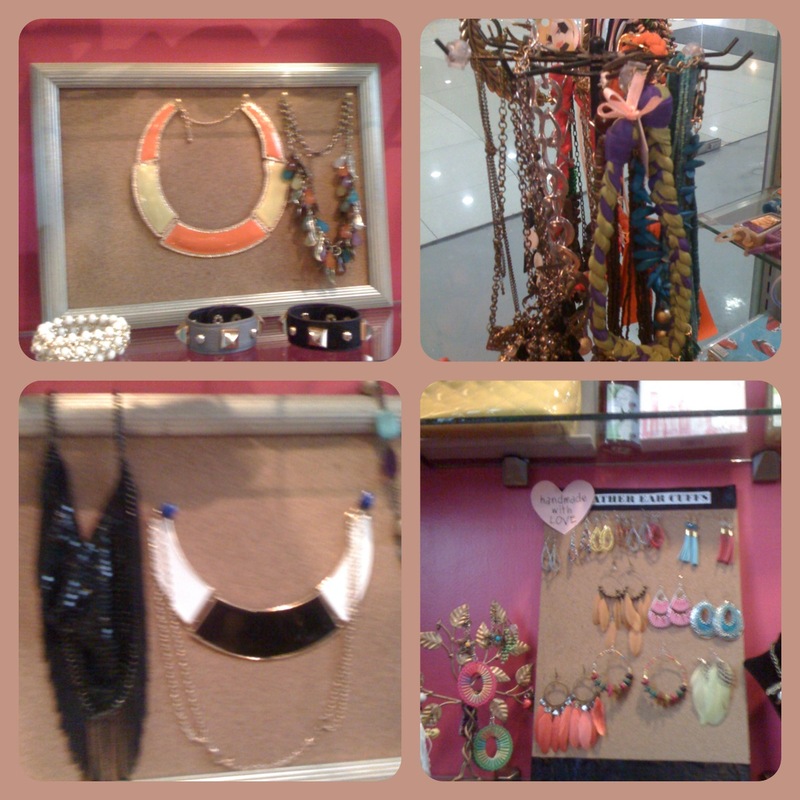 I went to the Press Launch of iButterfly Asia this morning at SM North Edsa, The Block (will blog about it soon) and then attended my friend Cathy of Bedazzle Accessories’ Pinwheel Party in the afternoon. 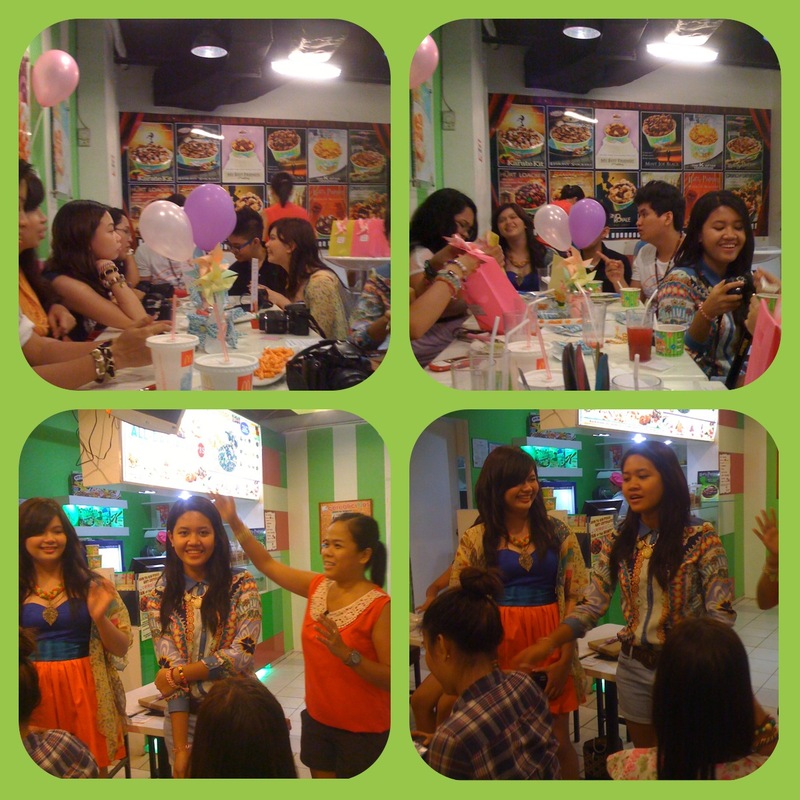 It wasn’t really a big party but more like an intimate gathering of some of her blogger friends to celebrate Bedazzle Accessories’ success for the past five years and Cathy’s upcoming birthday! 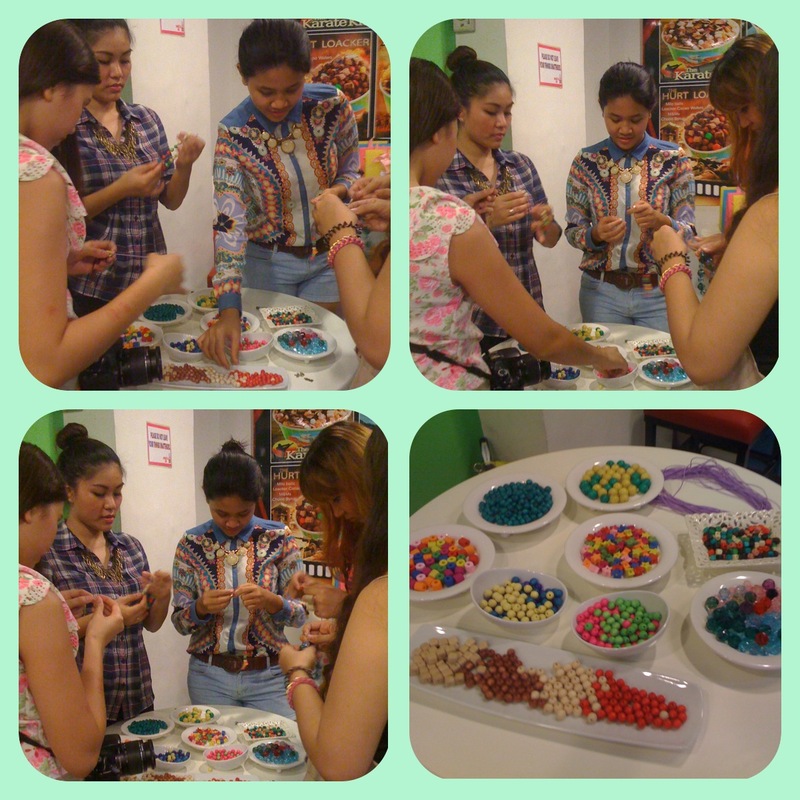 The Pinwheel Party was held at Cerealicious, University Mall in Taft Ave. 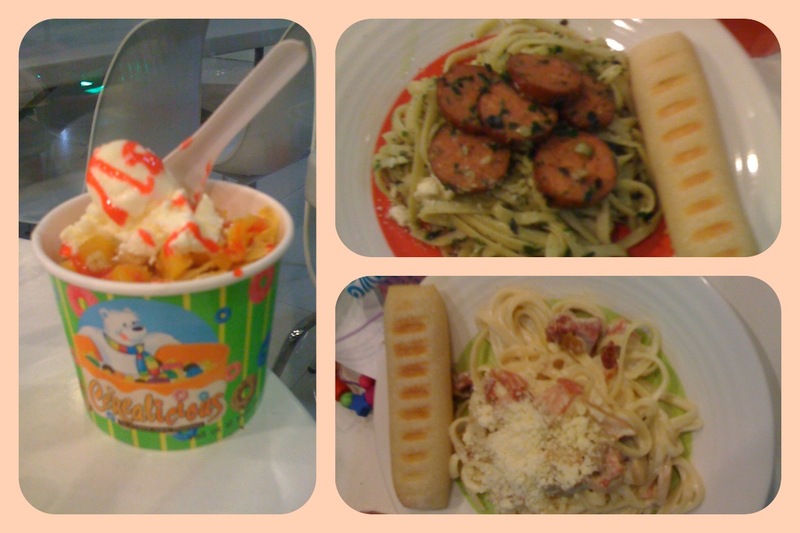 It was my first time to dine in a Cerealicous restaurant that is why I was surprised to learn that they serve good pasta dishes as well. 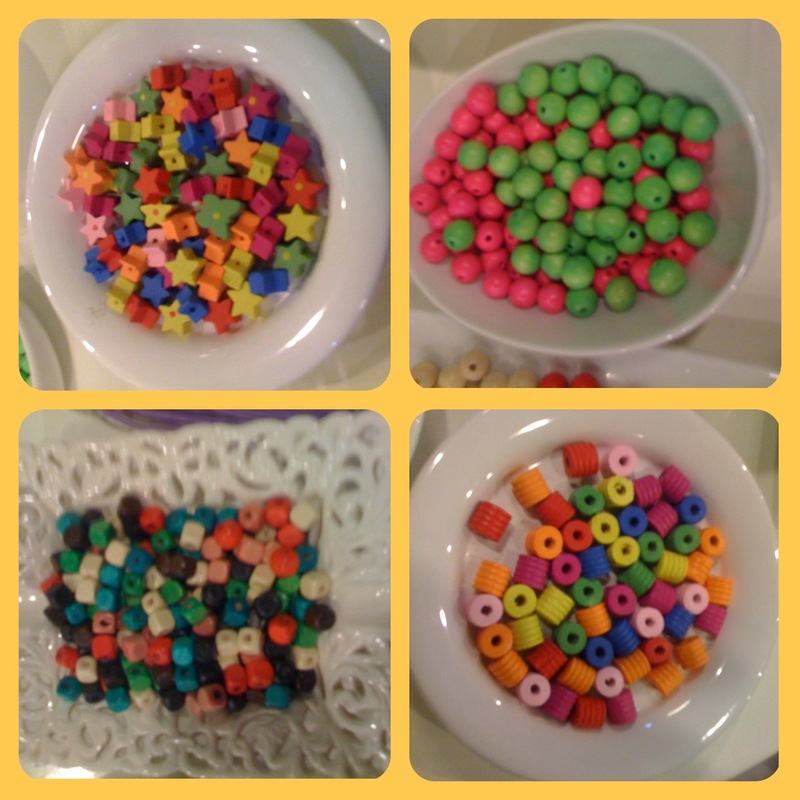 What made the Pinwheel Party super fun were the DIY stations that Cathy set up so we can try our hand in beading. It got all of us super engaged and excited. 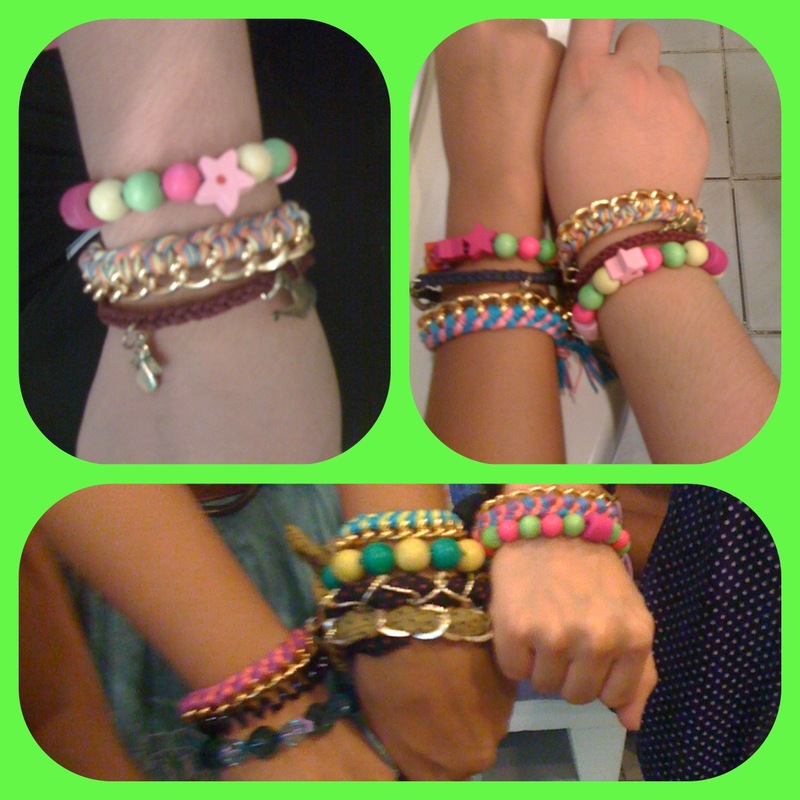 Now I understand why Cathy find happiness in creating wonderful bead accessories, it can be quite addicting. Cathy is the type of person who likes to do something with her hands and her creativity is endless the way she always come up with new collections and designs. 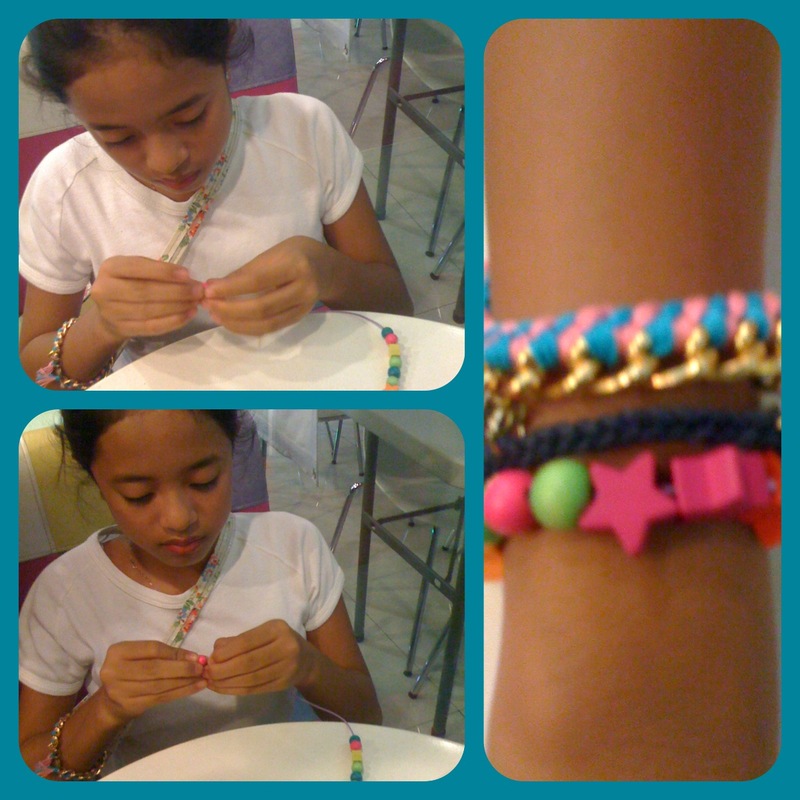 Aside from creating fab accessories, she also conducts workshops. She is after all a teacher by heart. 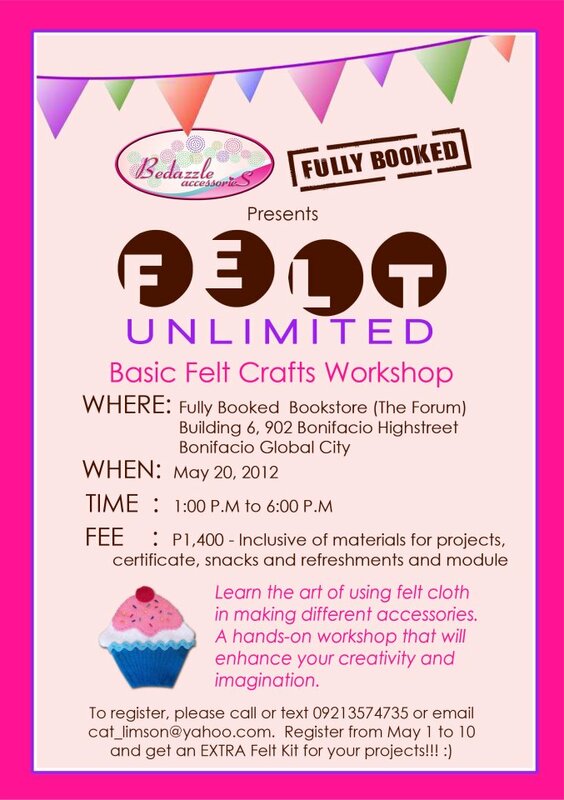 She will be having a felt workshop entitled, Felt Unlimited, on May 20 at Fully Booked BGC. 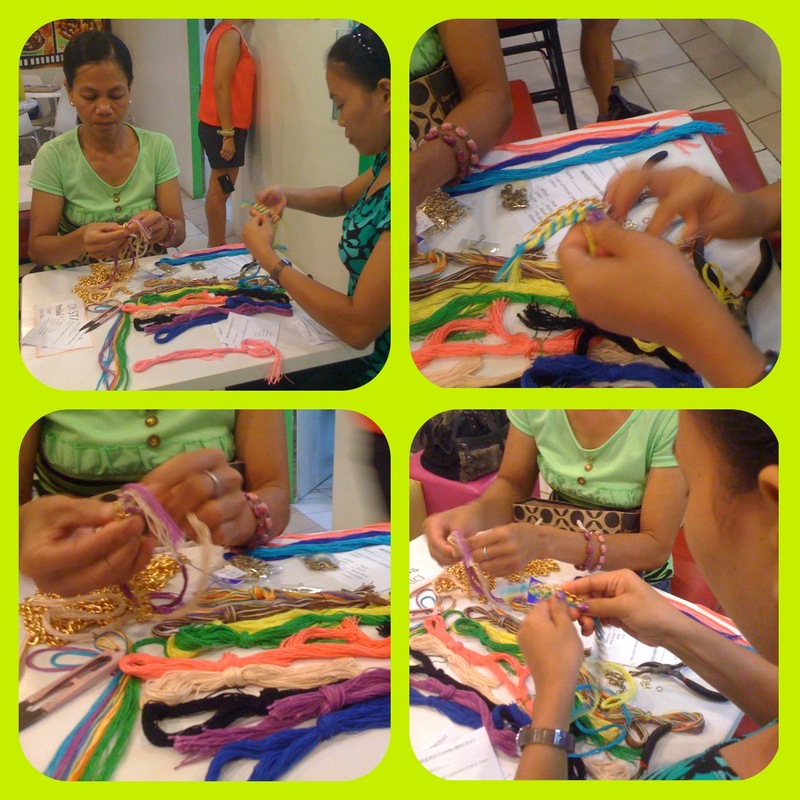 The workshop promises to offer participants the chance to learn how to create fab accessories using felt cloths. 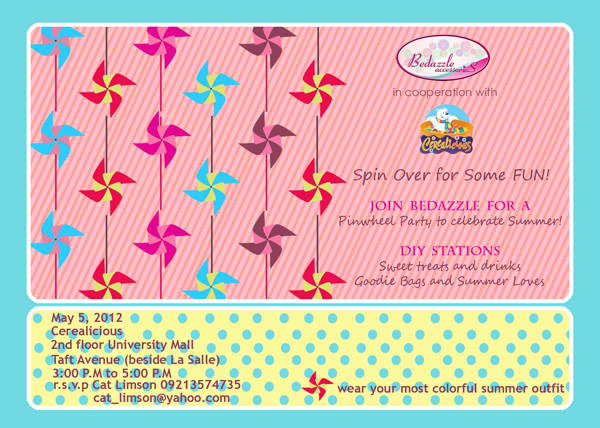 To register, email Cathy at cat_limson@ yahoo.com or call her at 09213574735.